Now 35, Jonas now longer lives a closeted life but rather is part of a growing movement of believers who are open about their faith and lifestyle. 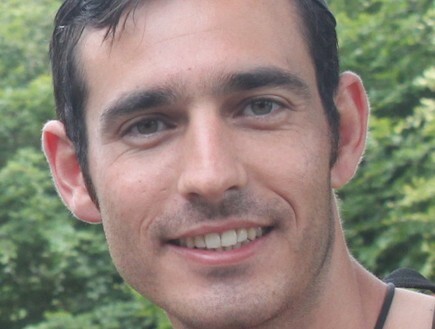 On Wednesday evening, Jonas was a featured speaker at A Wider Bridge’s “Refusing to Choose: Israeli, LGBTQ and Orthodox” program. 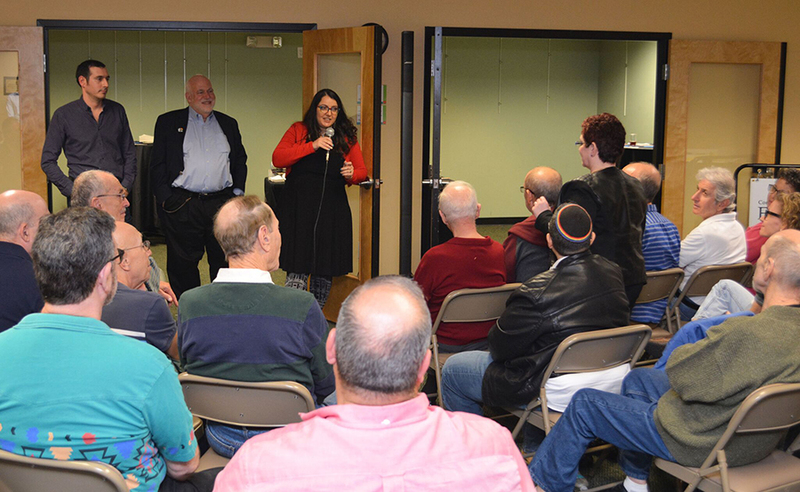 “The fact is people remain Jewish and gay,” Jonas told a group of about 50 people gathered upstairs in the Pride Center’s building A. 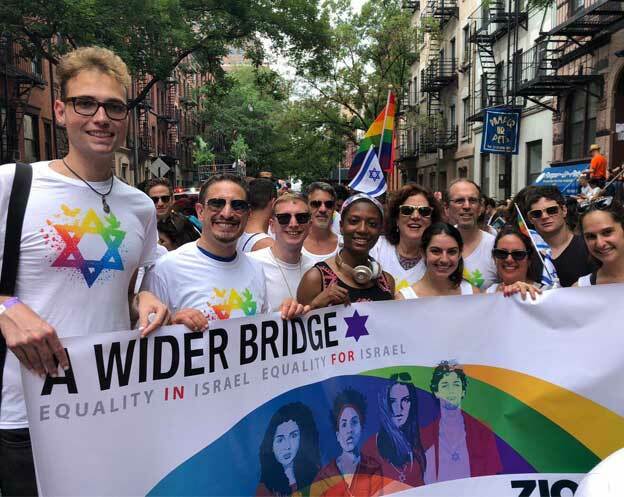 A Wider Bridge is a pro-Israel organization that seeks to build bridges between Israelis and LGBT North Americans and allies. The organization recently returned from Israel and at Wednesday evening’s program a video was unveiled from the mission trip. 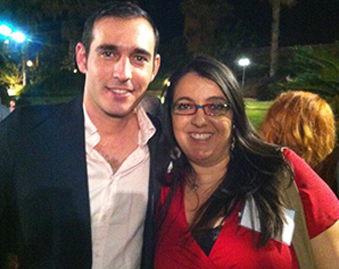 Boo’s group left for Israel a day after the U.S. Presidential election in November. In his meetings with Israelis, Boo said there was a consistent expression offered.